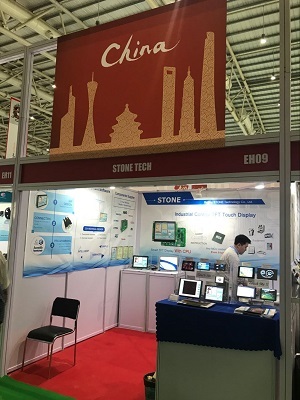 STONE attends the 2018 India International Electronics Show-Beijing STONE Technology Co.,Ltd. The 19th 2018 India International Electronic Exhibition ended perfectly. At this exhibition, Stone was highly regarded and recognized by customers during the exhibition. 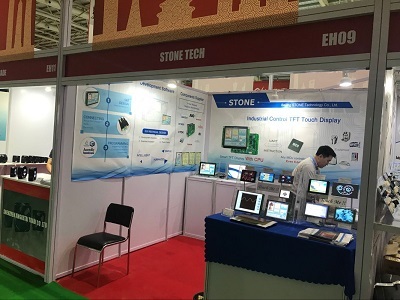 Through the on-site technical exchange and discussion, STONE's high-value color touch LCD screen, the simple operation background for engineers to save development time and other advantages are highly praised by exhibitors. STONE will continue to build on the market, focus on products, and respond to the market's iterative demand for products. Continuously improve the human-computer interaction experience and provide efficient and professional services for various industries.